Primo Associates Industry Sectors Glasgow UK. Ensuring business success has never been straightforward, but you certainly won’t get far without having a team of talented employees who genuinely care about the future of your company. So, when it comes to recruitment, you need to find individuals that not only have the skills you require and a strong work ethic but also the personality and commitment you need for them to be a driving force behind your business’s growth. 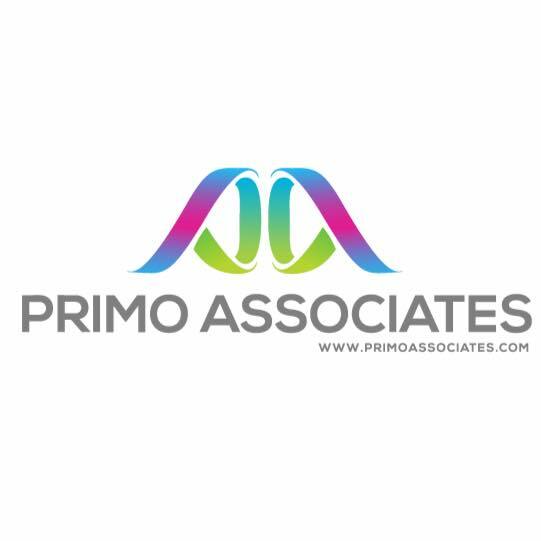 At Primo Associates, we’re an award-winning, local recruitment company in Glasgow that takes the time to understand your business’s culture and long-term goals to find the employees that will prove to be invaluable members of your team. Whether you’re looking for your next senior manager or need to recruit an entire department, you can trust our experienced, specialist recruitment services in Glasgow for the task. When you’re juggling tasks to accommodate business growth, finding the time to recruit new employees can be next to impossible. We understand that trusting a local recruitment agency in Glasgow with the future of your company can be difficult, but we’ve earned a reputation for excellence by never letting our clients down. If you want to make sure that a lack of human resources never grinds your company to a halt, then you should partner with a specialist recruitment agency in Glasgow that never fails to track down your industry’s brightest minds, which is where we come in useful. Whether you’re just starting out or trying to accommodate rapid growth, you can trust our recruitment specialists to find the talented individuals you need to help guarantee the future success of your company. Discuss your requirements with a highly rated recruitment company in Glasgow by calling us on 0141 212 5130.